I am sure you are familiar with the the stories in Facebook and Instagram. What if I say you can earn cryptos when someone watches your stories ? 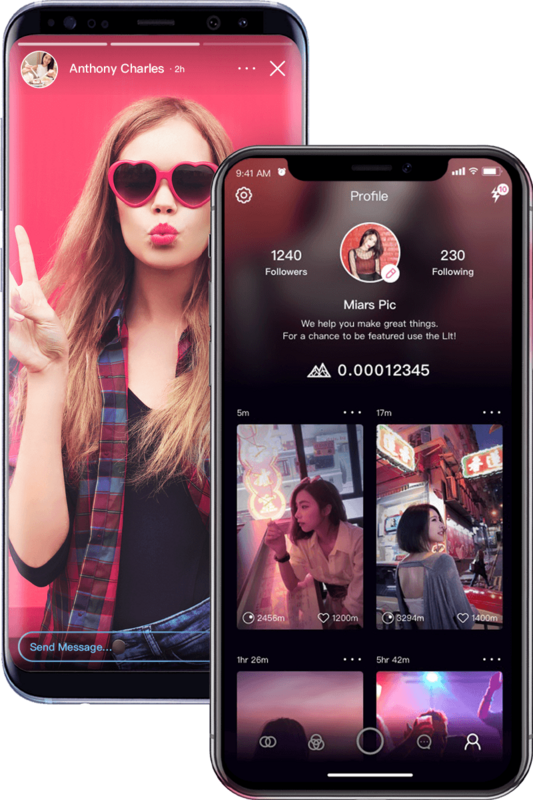 Well yes you can earn MITHRIL tokens by simply sharing your amazing photo or video stories through LIT application. Join LIT now and download app to start earning. The value of MITH tokens at the time of writing is 0.325$ . So join now and start earning money now. Follow me on LIT @ neupanedipen . Search for it and follow me on Lit.